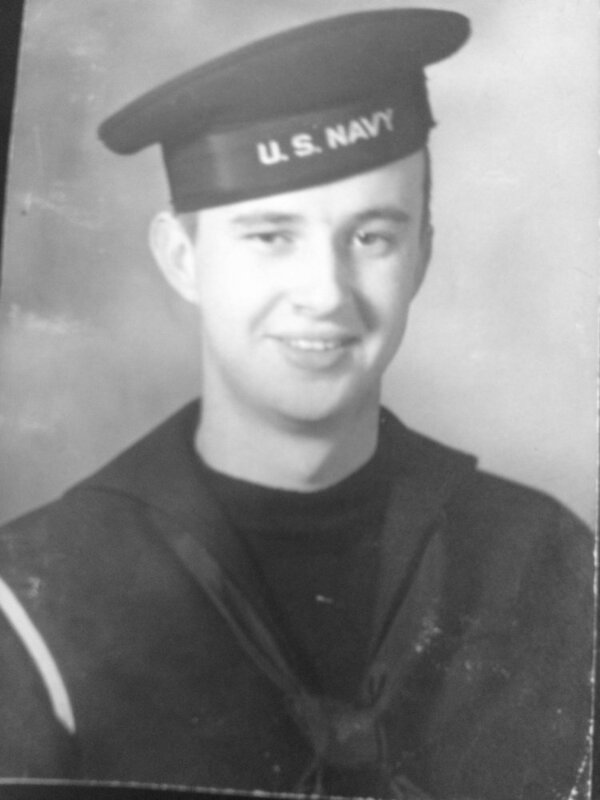 Laid down, 7 February 1944, at Jeffersonville Boat and Machine Co., Jeffersonville, IN. 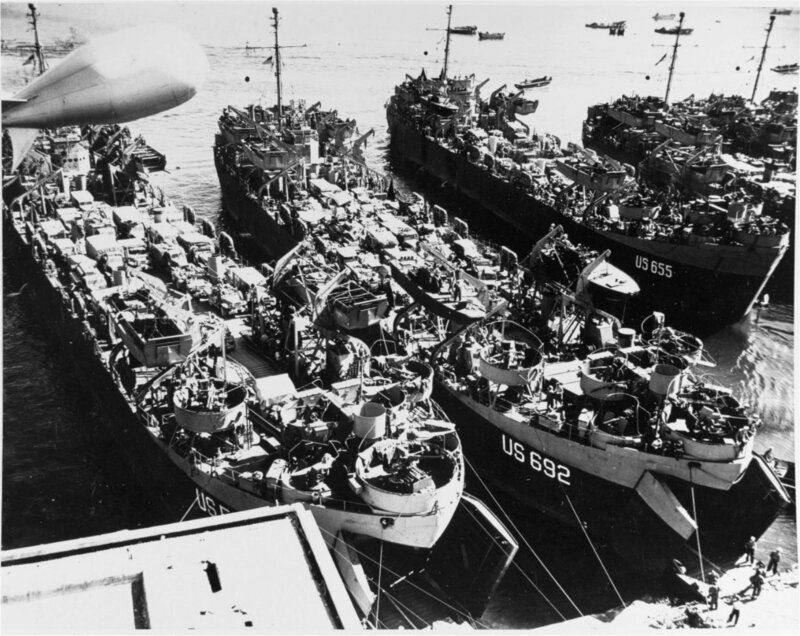 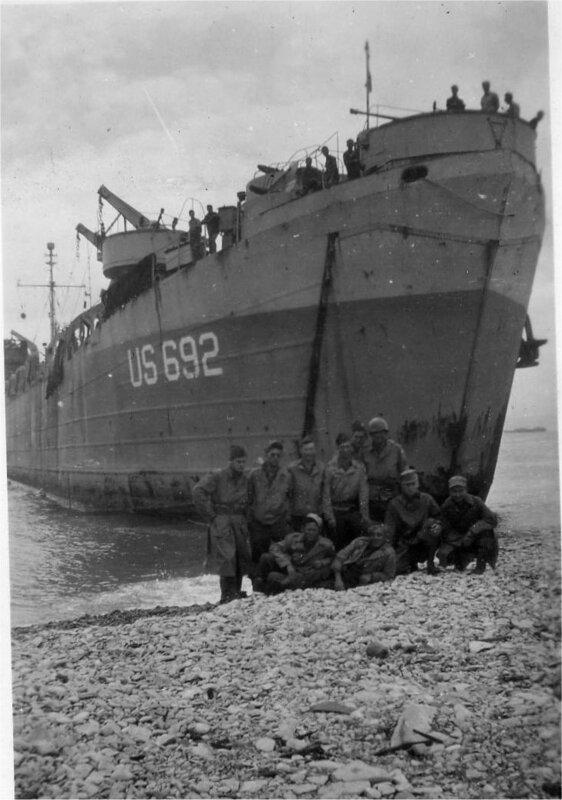 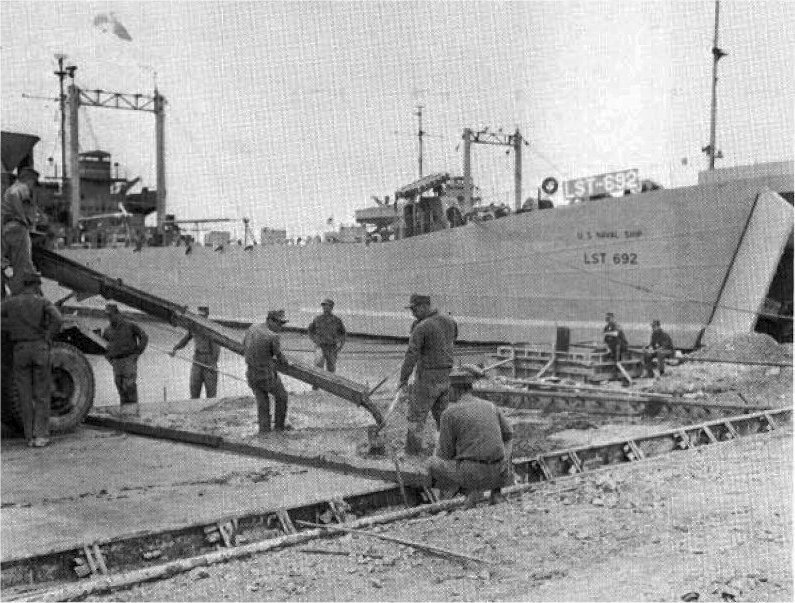 282k LST's loading for the Invasion of Southern France at Nisida, Italy, 9 August 1944, just prior to the Southern France Operation. 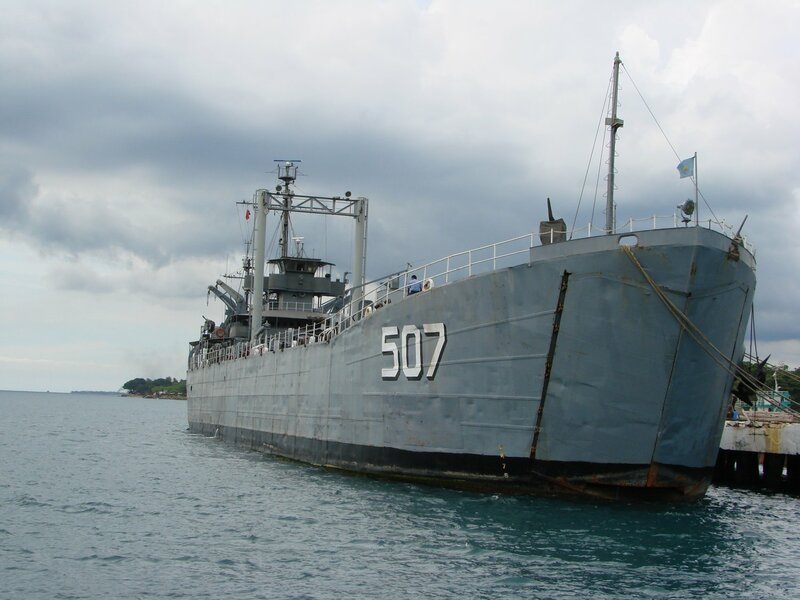 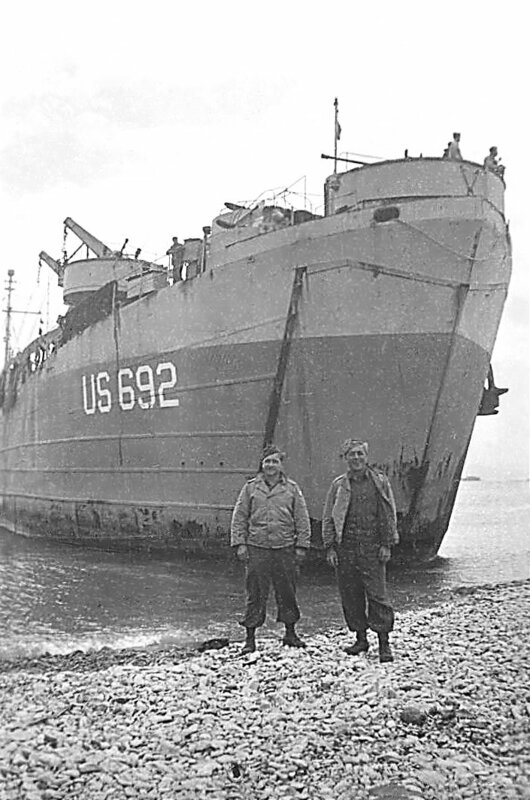 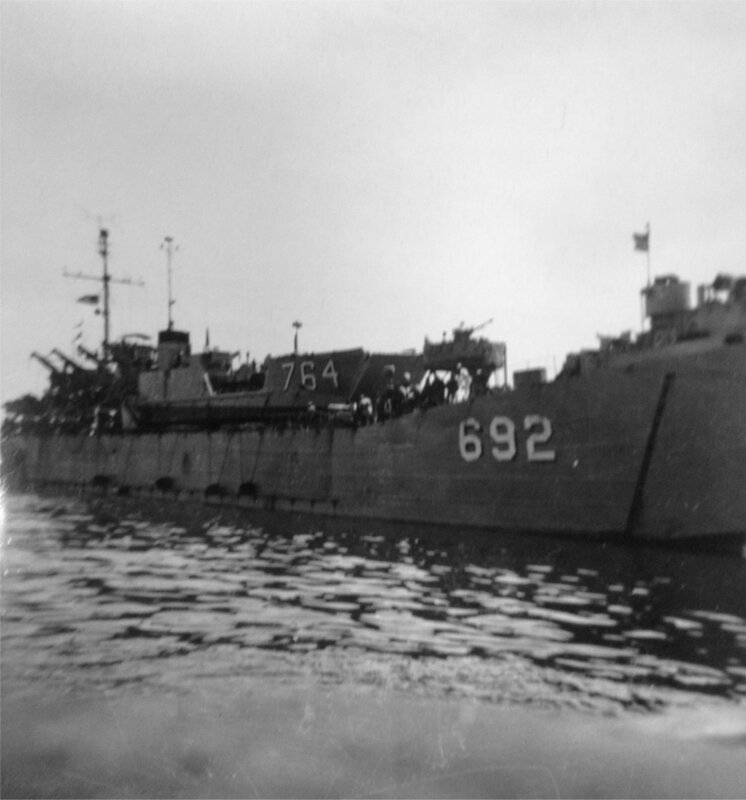 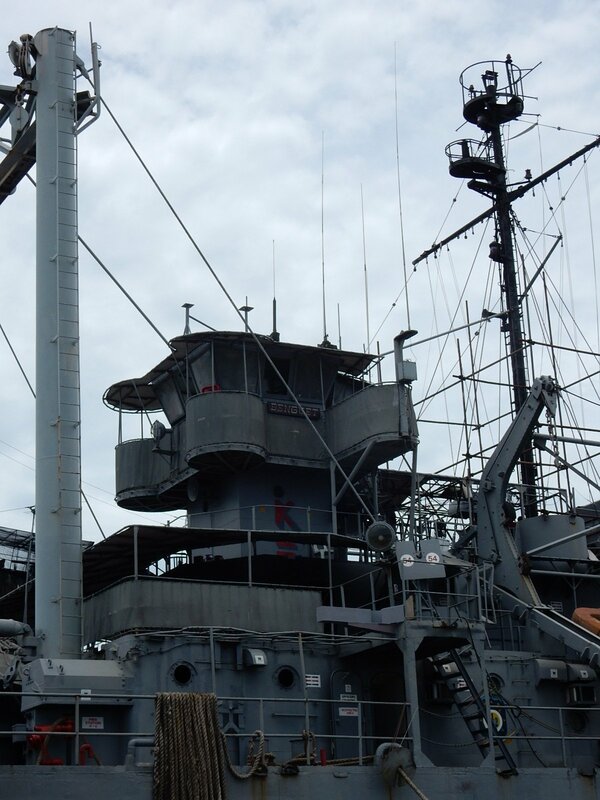 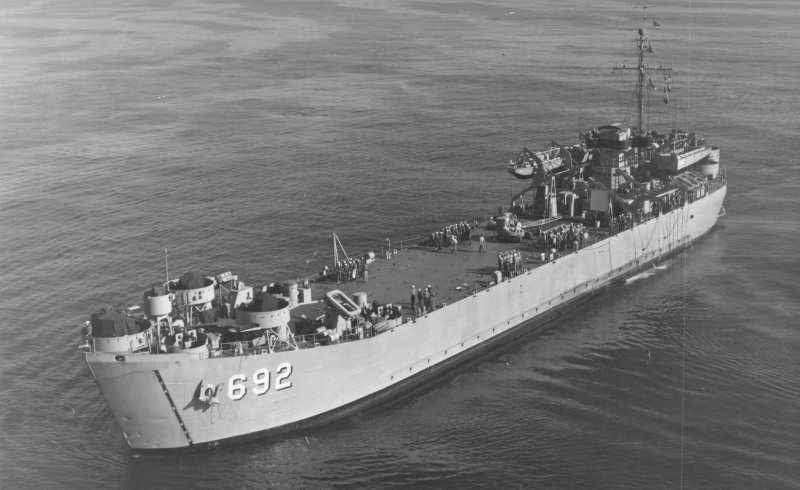 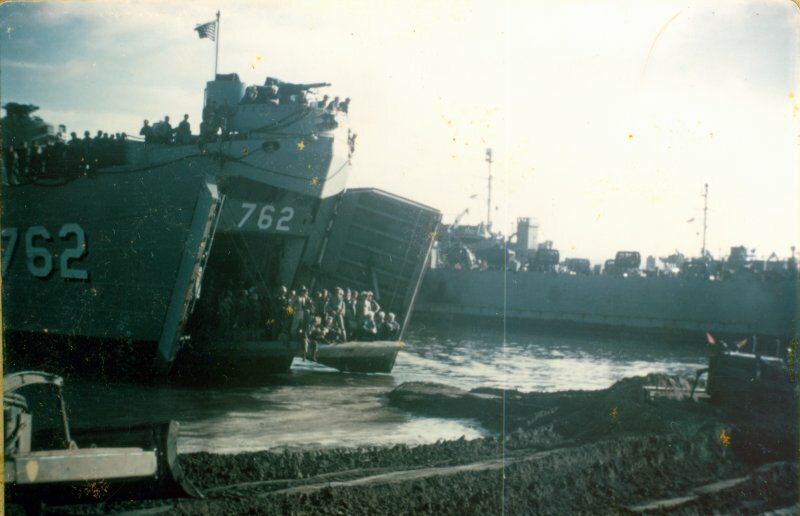 Ships present include (left to right): USS LST-550; USS LST-692; USS LST-655. 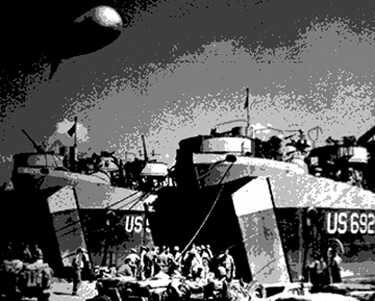 Note barrage balloons overhead. 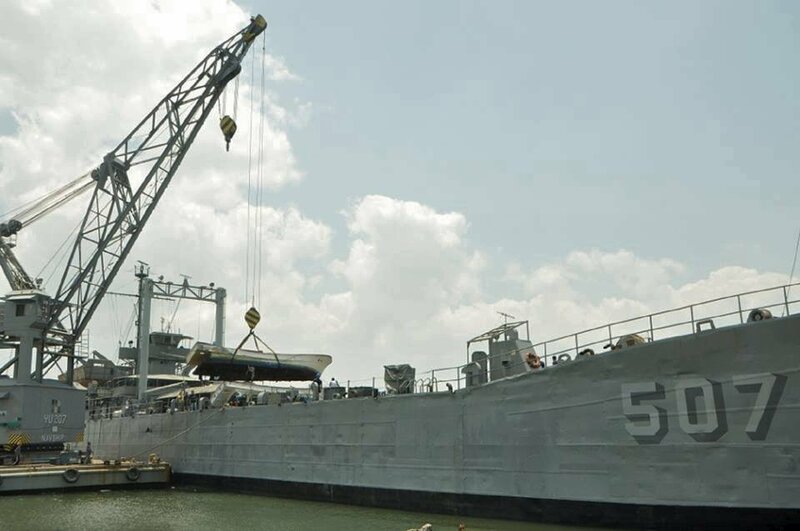 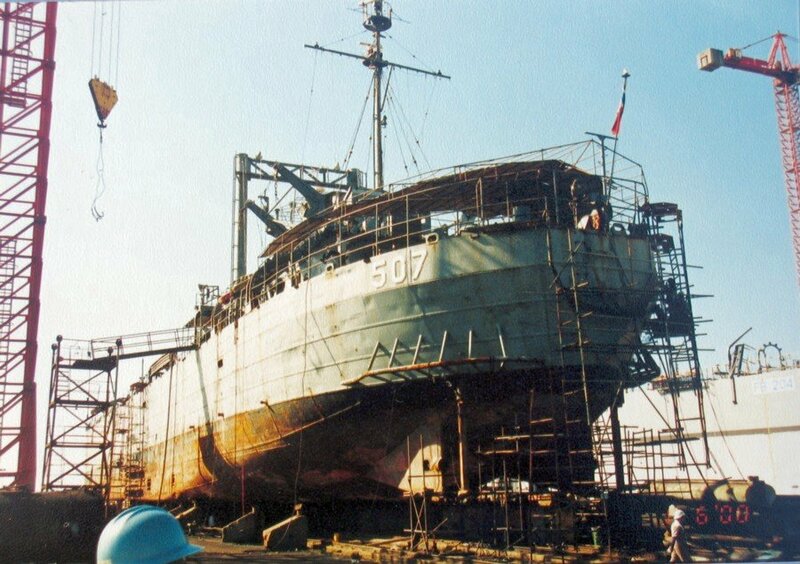 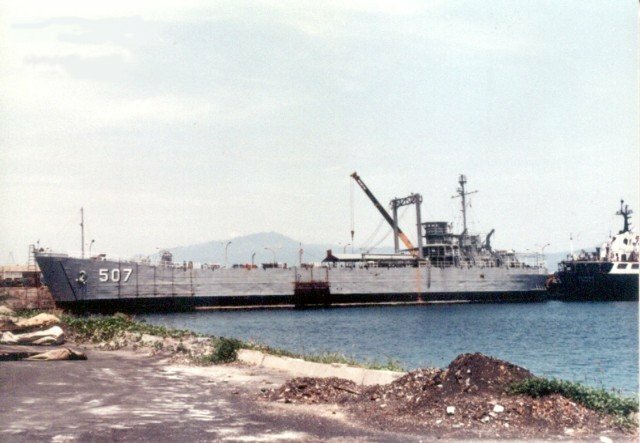 137k USNS Daviess County (T-LST-692) moored at the Chu Lai sand ramp as Seabees pour concrete, circa 1968. 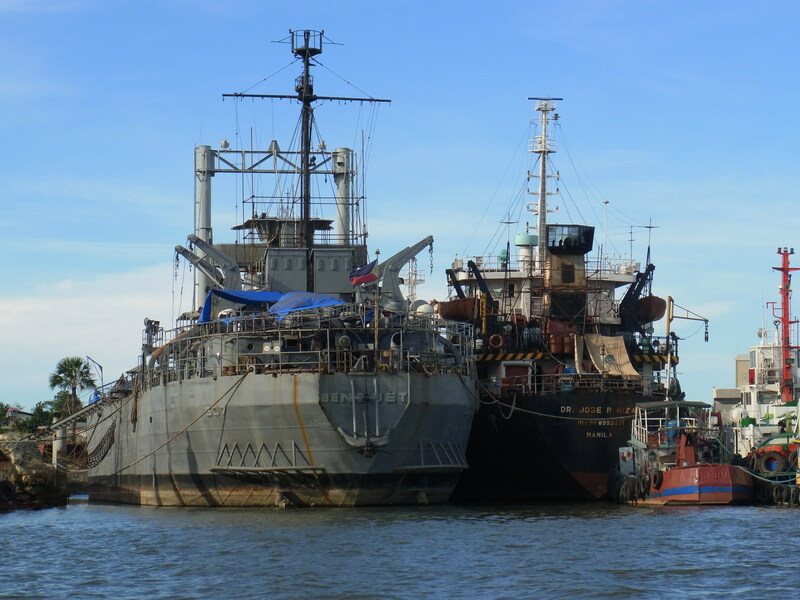 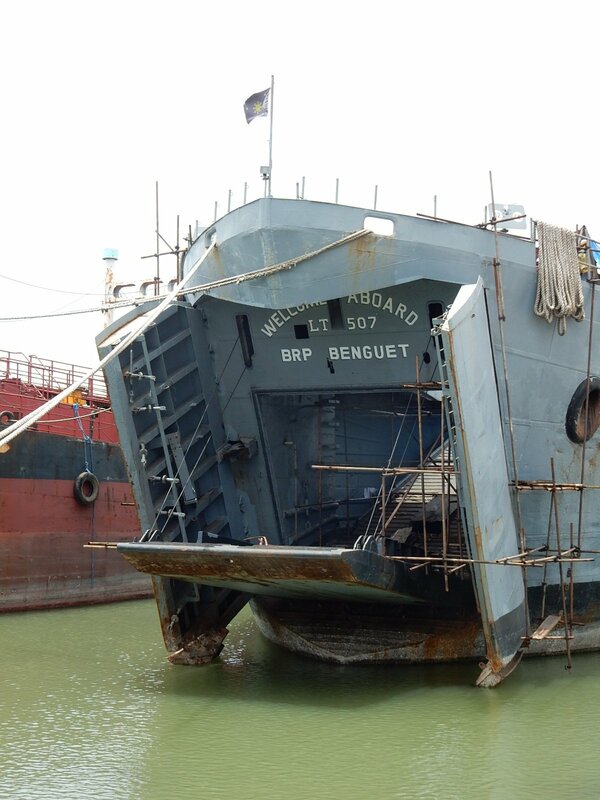 61k Philippine's Navy floating crane YU-207 loads loads a boat onto BRP Benguet (LT-507), 18 September 2013, location unknown. 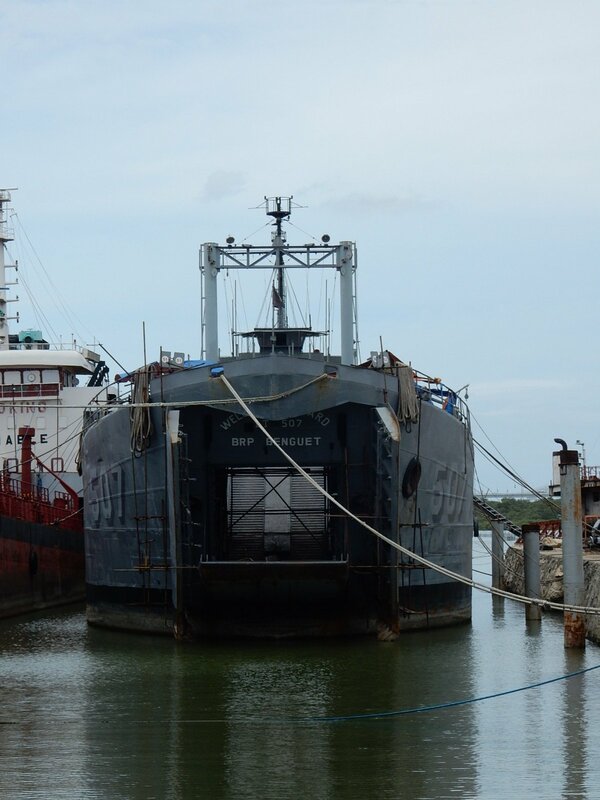 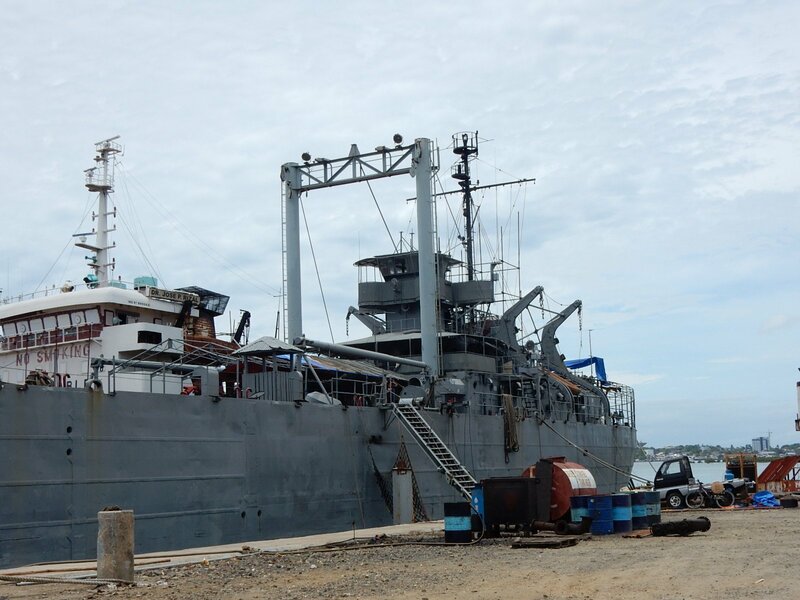 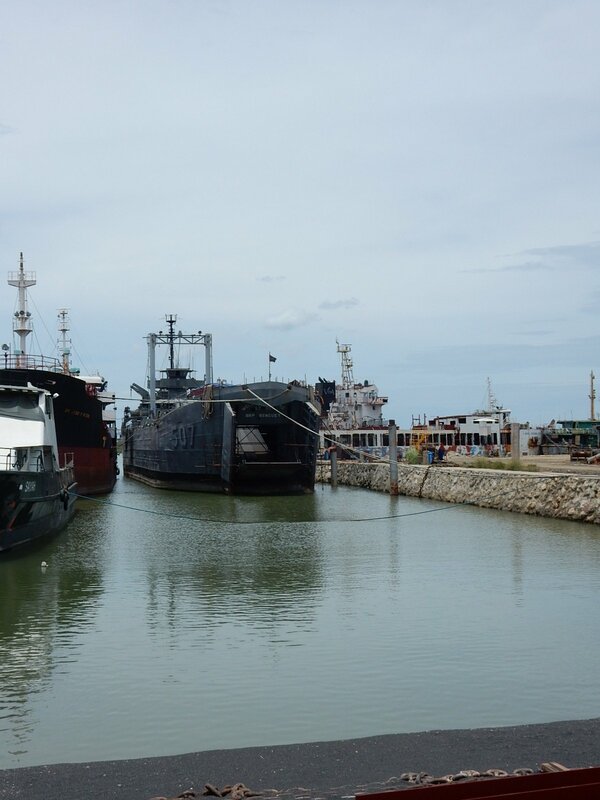 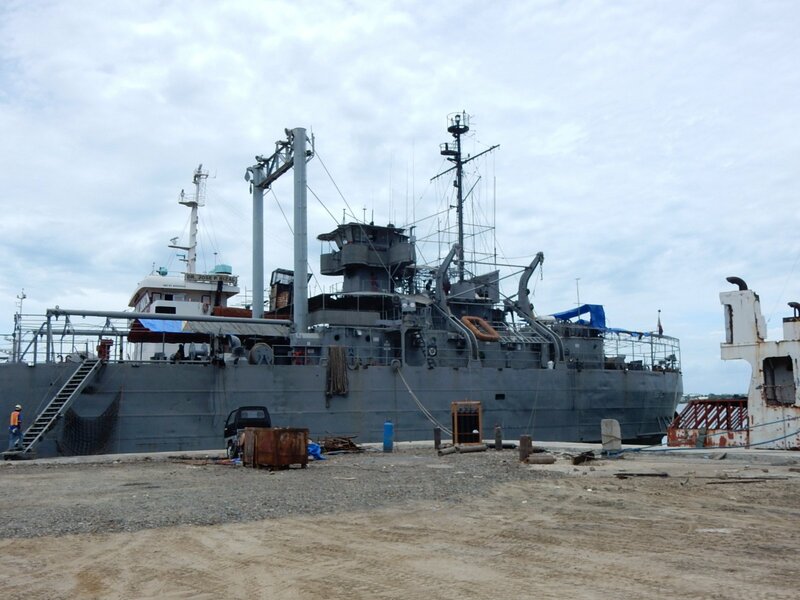 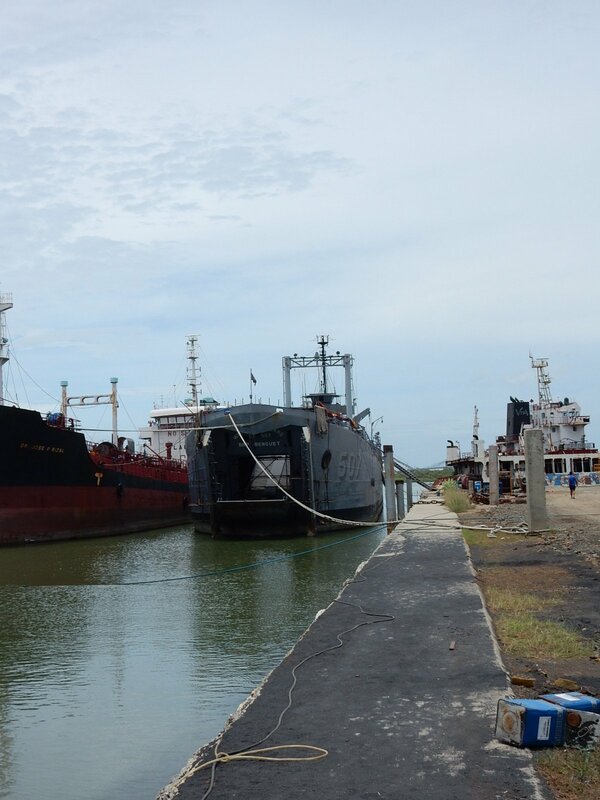 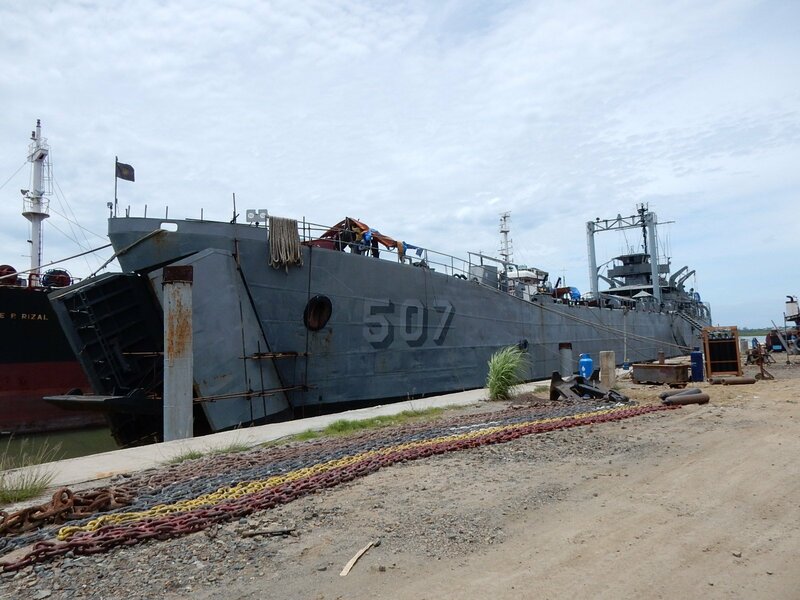 2114k BRP Benguet (LT-507) moored pierside at Colorado Shipyard Cebu, Republic of the Philippines, 19 April 2015. 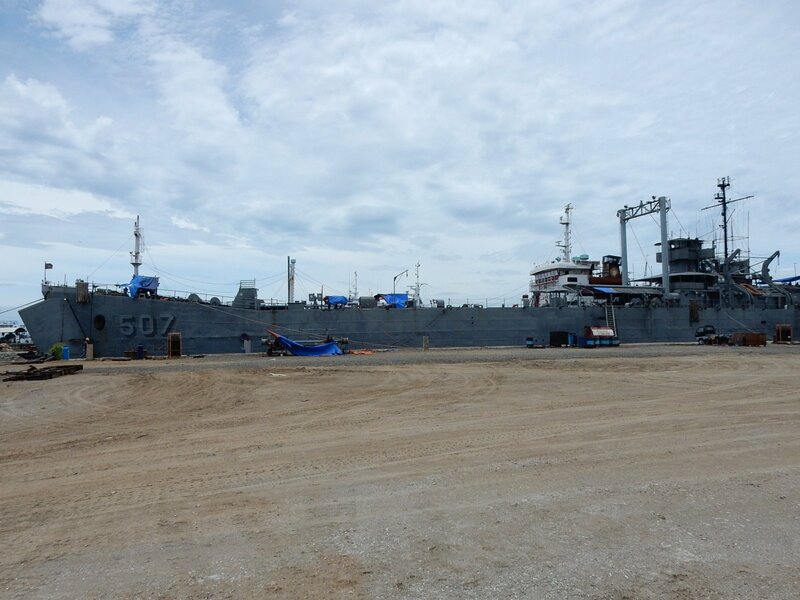 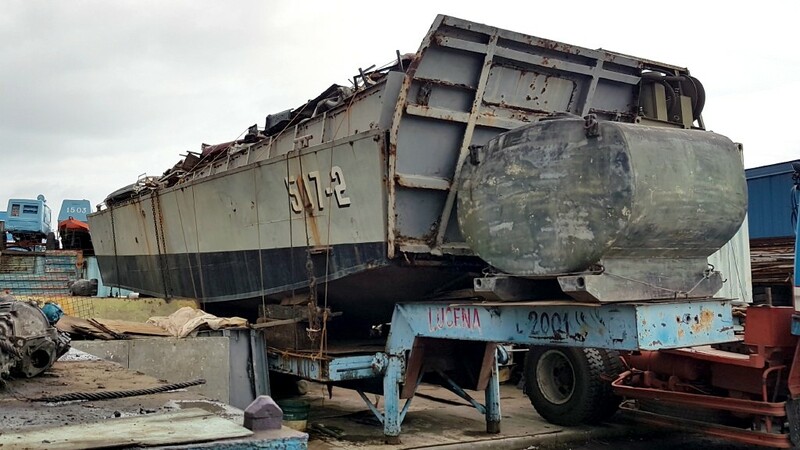 BRP Benguet (LT-507) at Colorado Shipyard, Cebu Island, Republic of the Philippines, circa April-May, 2015. 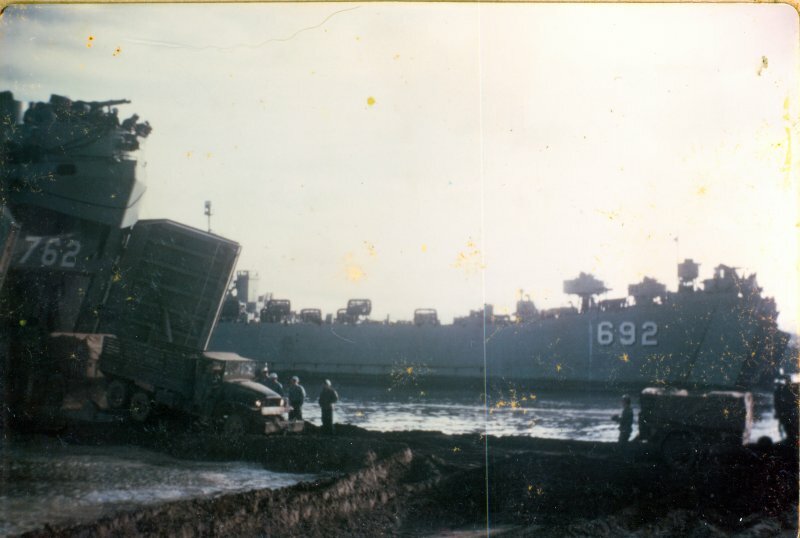 Photos by William B. Marty Jr.